Jennifer Brush, MA, CCC/SLP is an award-winning Dementia Educator, author, and consultant. 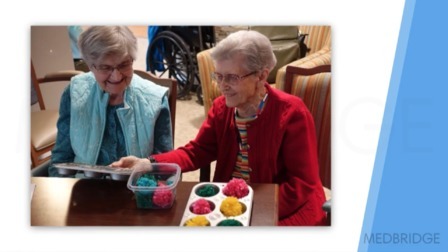 Passionate about enriching the lives of people with dementia, Jennifer is on a mission to put the focus of care on the person’s preferences, interests, and abilities. 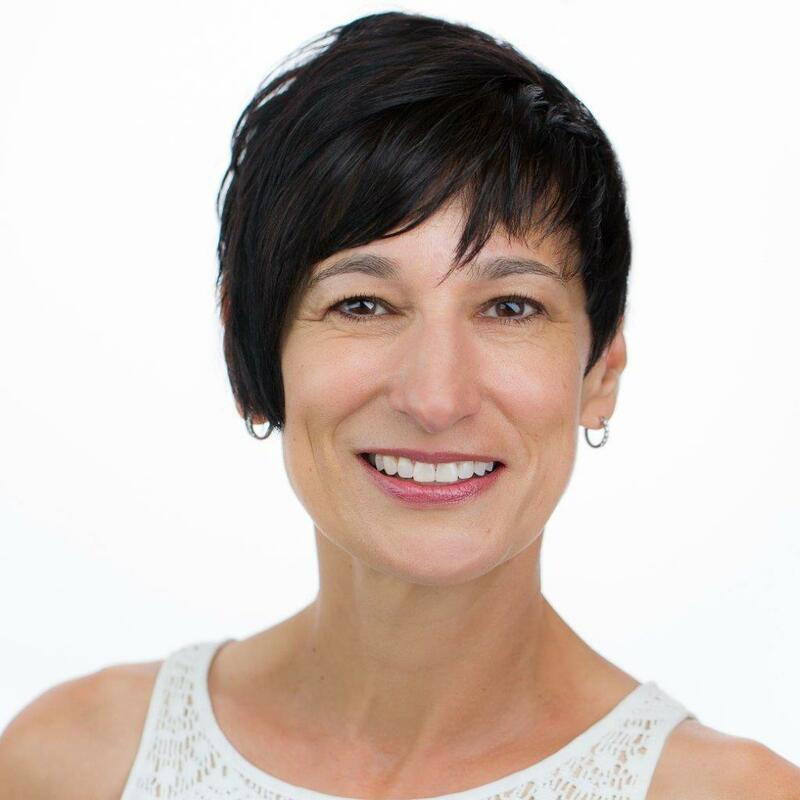 With her 25 years of industry experience, including leading countless live national and international trainings, facilitating ground-breaking research, and managing innovative person-centered care projects for The Mayer-Rothschild Foundation, Jennifer flawlessly bridges the gap between care communities and the individuals they serve. Jennifer serves on the Association Montessori International Advisory Board for Montessori for Aging and Dementia and is the only person in the US teaching this international program. Jennifer is the author of five nationally recognized books on dementia including the silver-medal winning Creative Connections in Dementia Care and I Care, the gold-medal winning work that also received a five-star rating as a Reader Favorite. 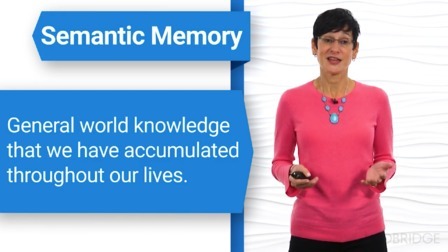 Jennifer is widely known for her revolutionary work in the Spaced Retrieval memory intervention, pioneering this area of study and publishing two books on the subject.